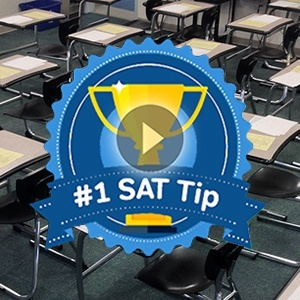 Prepping for the SAT is one of the best things you can do for your future. The right preparation can help you maximize your score and give your best performance on test day. Once you’ve achieved your dream score—well, the rest is up to you! However, the sheer number of SAT prep courses out there is both a good and a bad thing. On the pro side: there’s a course, or even several different courses, for almost every kind of learner. On the con side: it can seem like there’s a million courses to choose from. Classroom courses, in-person tutoring, online tutoring, online courses…the list goes on. How do you start to narrow it down? The two most important factors to help you choose the right SAT prep course for you are going to be time and money. Some of the most expensive tutors in the country can charge up to $1,000 an hour (no kidding! ), while a wealth of resources is available online inexpensively—and sometimes free. Basically, price for in-person tutoring or classes is going to be determined by how much face-time you spend with a tutor or teacher. The second most important factor in choosing an SAT prep course is time. 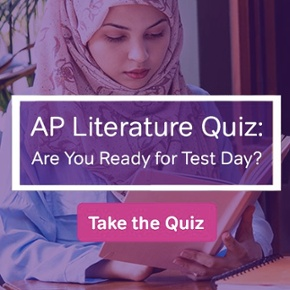 This makes narrowing down your options slightly easier, as you probably have a good idea of when you want to take the test. A third important consideration for students right now surrounds the new SAT. 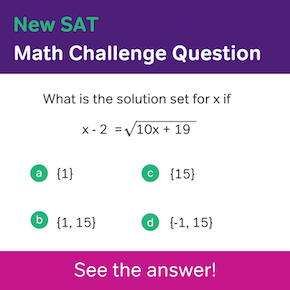 If you sign up with a tutor or class, they SHOULD be now prepping you for the new SAT premiering in March 2016, but you might want to ask questions about the quality of the materials–there are a lot of unknowns with the new test! Be careful when checking out online programs and websites that they actually are prepping you for the new SAT and not the old SAT, which was very different! With this much time, you have a lot of options to choose from! Your school, or a school nearby, may be offering a free or low-cost SAT prep program, so that’s definitely something to look into. For-profit educational companies also offer once or twice weekly classes in a larger group setting (usually no more than 10-15 students per class, depending on the company). Many of these courses will include timed and proctored practice exams, which can be an invaluable resource—although something you could also do on your own if need be. 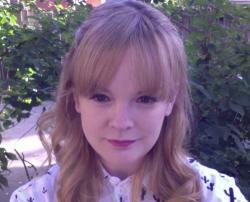 Longer term online SAT prep courses might be an option for busy students. At the very least, online resources are a great boost at this point to help you target those weaker zones and push up your scores. Consider hiring a private tutor. While this can be expensive, you can also find online tutors or even local college students who can help you zero in on your strengths and weaknesses and identify resources to help you get those top scores. This is a great time to look into online resources for help. Try a practice test or two (see our related post on free SAT practice tests!) and evaluate your own areas to work on. A lot of online programs can also help you identify these areas and provide you with tailored practice to boost your score in these areas. You might also consider doing a one-week “boot-camp” style prep course, offered by major test prep companies, at this point. However, if you’re already familiar with the test and scoring high in some areas, working with online resources and/or a tutor to pull up your scores in your targeted weaker areas might be a better idea. Hey, we’ve all been there! And the fact that you’re reading this right now is a good sign. At this point, it’ll be too late to book a tutor or a course that will target your needs specifically, so take a practice test and figure out your strengths and weaknesses. 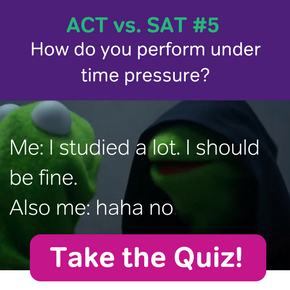 Then, pick out your favorite online resource or book (we’ve even got some suggestions for you) Work on your weaker areas first, but as test day approaches, start to concentrate on reinforcing your strengths—you don’t want to lose points because you forgot to brush up on things you’re already good at! While there are a lot of different options out there, that’s good news for students prepping for the SAT. No matter how much money you want to spend and how much time you have to prepare, there’s a resource out there that can help you attain your goals.